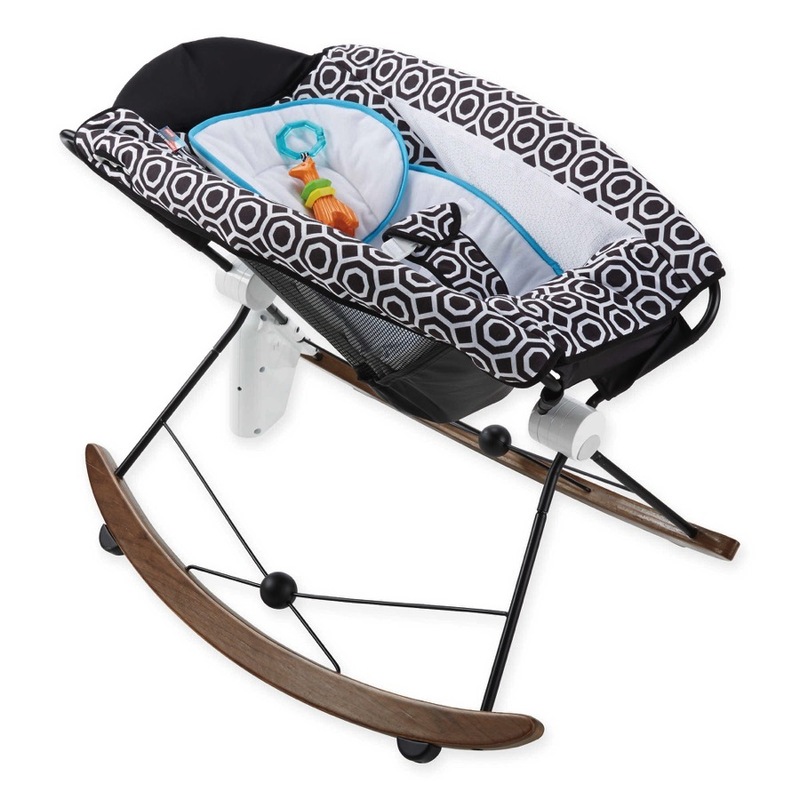 In cooperation with the U.S. Consumer Product Safety Commission (CPSC), Big Lots, of Columbus, Ohio, is voluntarily recalling about 30,000 metal futon bunk beds. 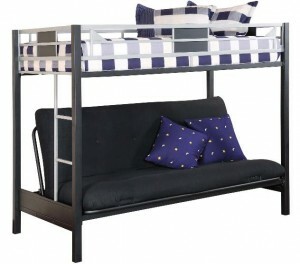 The recall involves metal futon bunk beds with model number BFB1008 located on a label on the upper bunk support rail. The recalled metal futon bunk beds were sold exclusively by Big Lots stores nationwide from January 2009 through April 2010 for about $200. They were sold assembled, and were manufactured in China. Consumers should immediately stop using these bunk beds and contact Big Lots toll-free at (866) 244-5687 between 9 a.m. and 5 p.m. ET Monday through Friday, e-mail the firm at talk2us@biglots.com or visit the firm’s website www.biglots.com for a free repair kit that contains new ladders and other parts that consumers can install at home.